Rubenerd: What kind of Twitter user are you? 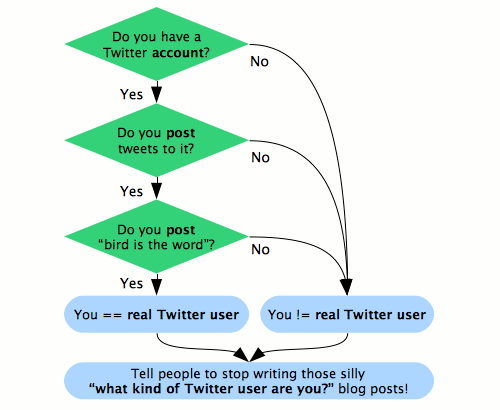 What kind of Twitter user are you? Newer post ← Is it a final goodbye for urlTea?